Apple customers have been able to leverage 3D Touch to turn their iPhone keyboard into a trackpad since iOS 9. But wouldn’t it be cool if you could select text with precision even on phones without dedicated 3D Touch hardware, like older iPhones? 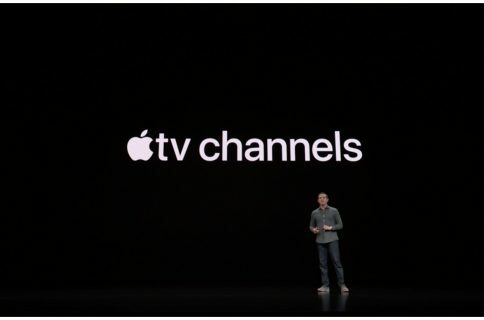 With iOS 12, you can! 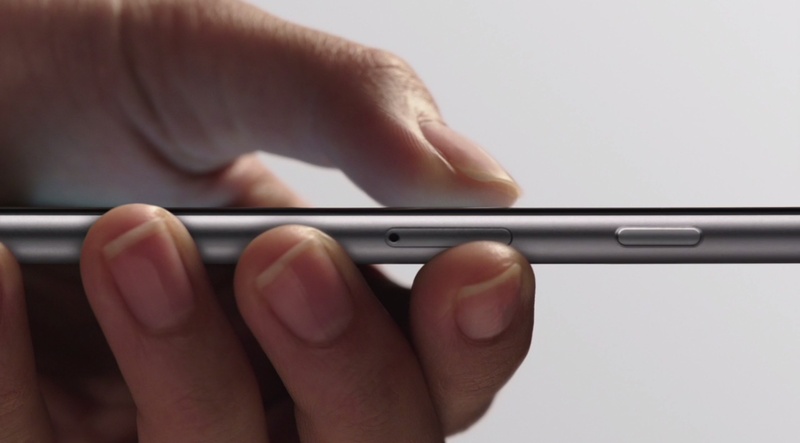 All iPhones since iPhone 6s include pressure-sensing 3D Touch screens. 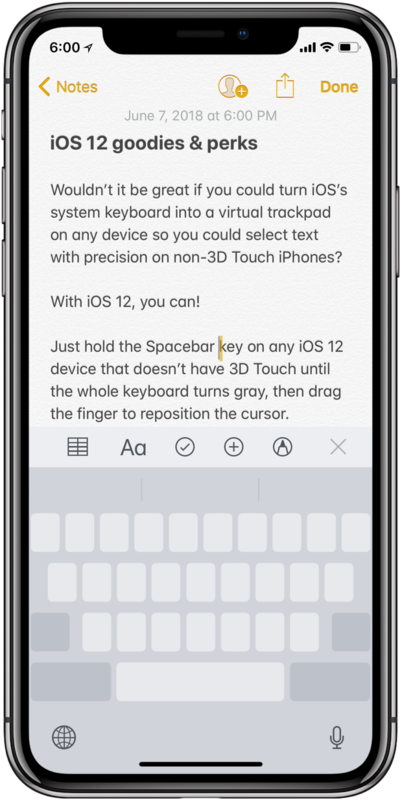 With iOS 12 and later, people who own an older iPhone model that lacks 3D Touch hardware are nevertheless able to enjoy a pair of super-handy features made possible by 3D Touch: precise text selection and cursor positioning. On a regular 3D Touch device pressing the keyboard firmly turns the software keyboard into a virtual trackpad, which lets you drag the finger to quickly scrub the cursor. 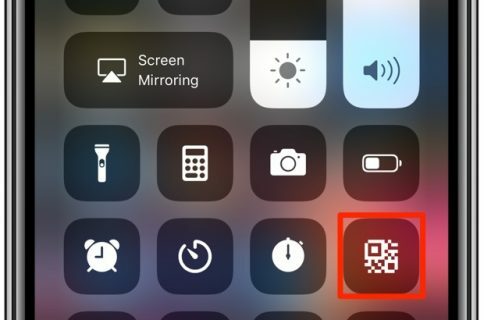 iOS 12 replicates 3D Touch-based cursor positioning and text selection on older devices, such as iPhone 5s, iPhone 5 or the sixth-generation iPod touch (I know Apple should have implemented these features a long time ago, better late than never). If your iOS 12 device lacks 3D Touch, simply tap and hold the Space bar key to activate trackpad mode (you must hold down the Space bar key—no other key does the trick). But it doesn’t stop there because iOS 12 even replicates one of my favorite 3D Touch features: a cool text selection mode that we previously detailed in our handy step-by-step tutorial. 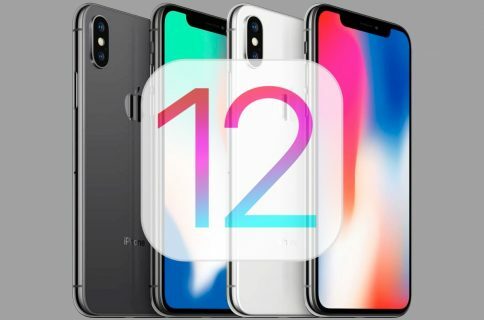 Of course, on 3D Touch devices iOS 12 continues to support the full range of virtual trackpad features that are simply not possible without 3D Touch hardware, like pressing harder to quickly select a word, sentence or paragraph, or toggling between cursor movement and text selection without lifting your finger off the screen. The virtual trackpad feature first appeared on iPad in iOS 9 nearly four years ago before coming to iPhone with the introduction of iPhone 6s, Apple’s first phone with 3D Touch. Are you glad iOS 12 has brought precise cursor selection to non-3D Touch devices? Chime in with your thoughts in the comments section.